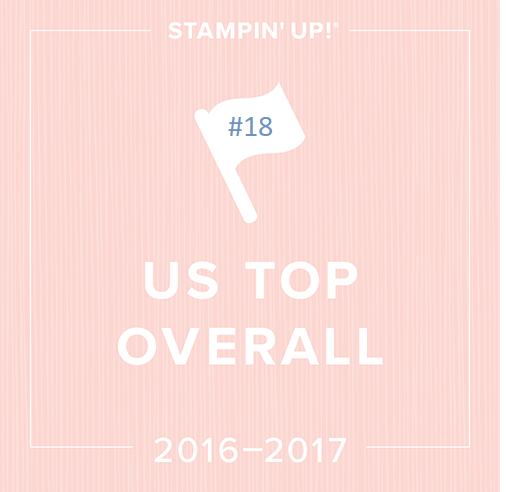 Tuesday is the day Stampin’ Up posts what’s on sale for the week. There is a new photopolymer stamp set called Banner Blessings! I think it will be a great seller because it has that fun hand-drawn, chalk font that’s still so popular. I keep forgetting to tell you about my private, customer only Facebook page! If you purchase regularly from me and like Facebook groups, please request to join HERE. Customers only please. Demonstrators and stampers can join me on my Stamping School page where I hold a weekly drawing! To see them up close, click the photo below to go to my online store. If you’d like anything, just call or email or order online. This entry was posted in Stampin' Up Specials and Promotions and tagged stampin up on sale. Bookmark the permalink.